Cienna Cattaneo is a Staff Writer for the Woodside Paw Print. She is new to journalism and is excited to try something out of her comfort zone and learn more about writing and photography. She is passionate about sports, TV and entertainment. 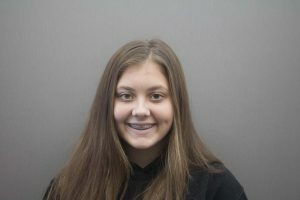 As a freshman at Woodside High School, she is eager to meet new people and be introduced to new fields.